In case you’re wondering, a wave brush is a staple product to those who have frizzy or African hair. It is known for its unique ability to smooth out the hair while reducing frizz, making it a “must have” item. 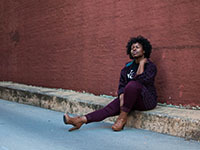 If you’re thinking of purchasing a wave brush here’s what you need to know. Choosing which to get between the two can easily become confusing. This is because both of these brushes give off different results, so it all depends on what you’re looking for. Hard wave brushes tend to have harder bristles and essentially work much better with longer hair. The result from using a hard wave brush is wonderful because it will leave you with beautiful waves. On the downside, it could break the hair and irritate the scalp if not correctly used. Soft wave brushes are ideal for those who have shorter hair, curly hair or even straight hair. It’s easy to use and the results last a bit longer than with a hard brush. The massive advantage to using a soft brush is that the bristles are soft, which makes it very gentle on the hair and scalp. Which wave brush should you get? Torino boasts that it gives its users waves without all the effort. It has medium- hard bristles, but it doesn’t cause any sort of irritation to the scalp. The Torino brush comes with full instructions on how to maintain the brush. It includes tips that will increase the longevity of the brush, along with a few things to avoid. Kingston Grooming takes real pride in their products by using the best materials only. 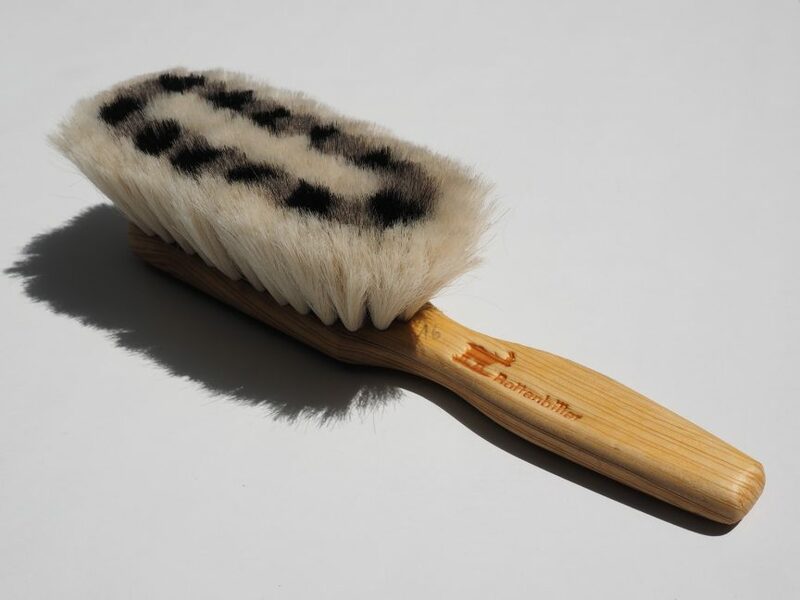 We love this brush because it can be used on the hair as well as on the beard. The brush has a nice curve which makes it a lot easier to use on the face and head. The bristles on this product are soft- medium, making it the ideal product for those with shorter hair. 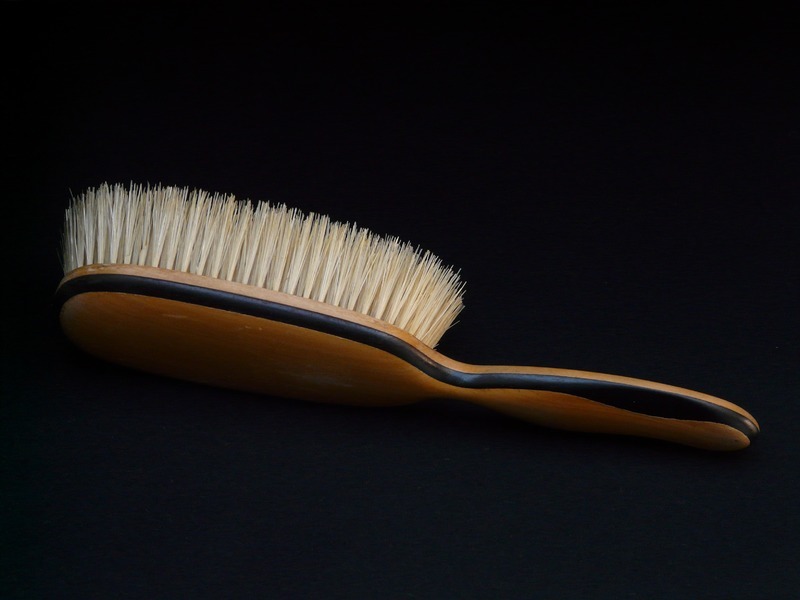 It’s easy to carry around and is the perfect brush that fits in your hand. If you’re looking a soft bristle waved brush, this is the one! Torino Pro Premium Soft Curve Brush has long bristles with a medium pull. It contours properly on the head because of the curve of the brush and is a great buy for all brush enthusiasts. Is a wave brush better than a regular hair brush? Short answer- yes it is. Let’s just say that it all comes down to the bristles which make a massive difference. The bristles on wave brushes are much better because they are softer on the hair and help tone down frizz etc. 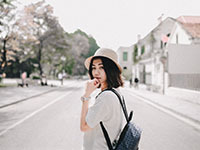 When using a regular hair brush, the hair can easily get damaged because the bristles aren’t made with natural materials. 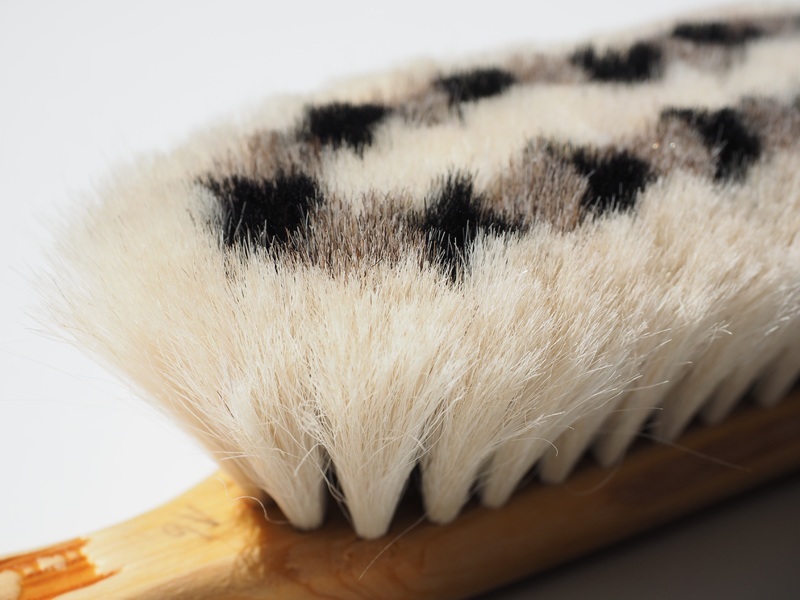 On the other hand, most wave brushes are made with boar hair- making it better on the hair. These brushes usually last a very long time if they are properly looked after. It’s vital to ensure that the brush is washed out often so that it remains in good condition. Hair brushes tend to get greasy and oil if they’re not washed out often, which can be unhealthy to use. 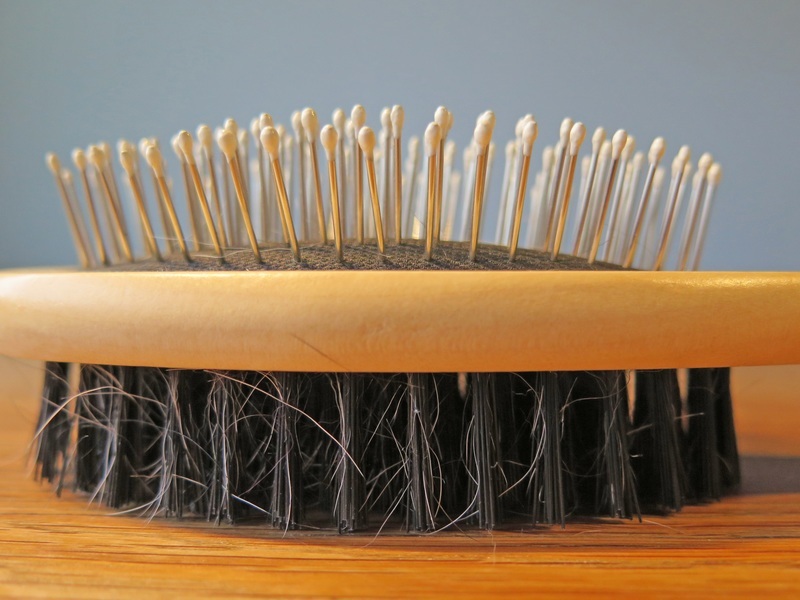 First remove any access hair that might be stuck between the bristles. Next, wet the brush with warm water until it is soaked. Then apply your favorite hair shampoo to the brush and rub it in gently. Rinse the shampoo out and place on a dry towel and allow to dry. When looking for a new wave brush try and find one that works best on your hair. It’s always a good idea to read reviews before purchasing the product. That way you will be able to see what other users have liked and dislikes about the product. This is extremely helpful, especially if it’s your first time buying a wave brush.